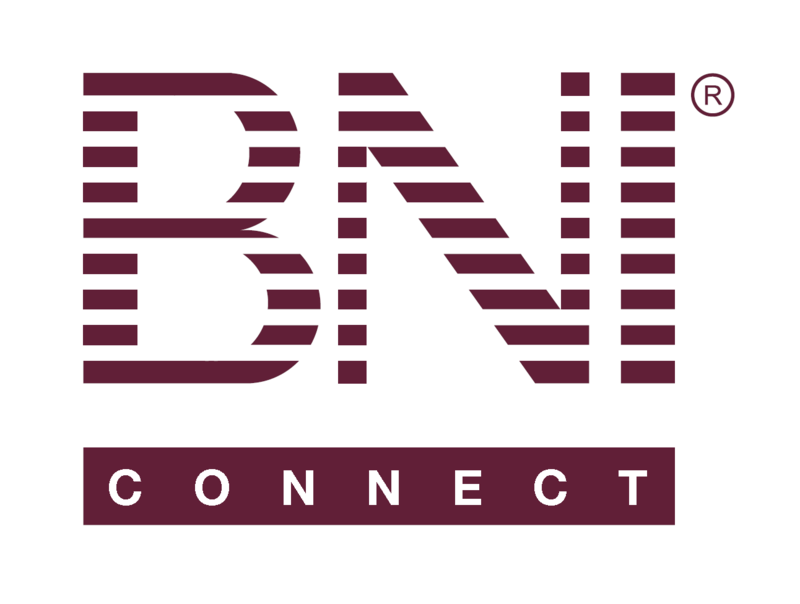 App – BNI Connect & BNI University Support - How Can We Help You? It would be great if we had the option to use the app to view more than 1 month of slips given/received. Only being able to view 1 month feels very limited. I suggest increasing that to the past year, or more. Not only the totals, but the specifics. For example, if I could look back over the last year and see every referral I've given, it would give me a very simple system to follow up with my chapter members on the referrals I've passed. It would also be great if there was a goal tracker to create and track goals. I agree & thank you for you great suggestion. This feature is in the list for future development. Currently it is set to display past 30 days so that the app response faster. Support will add your comment to the vote to push this further up the development cycle.